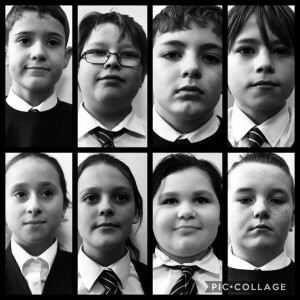 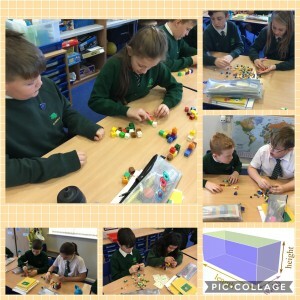 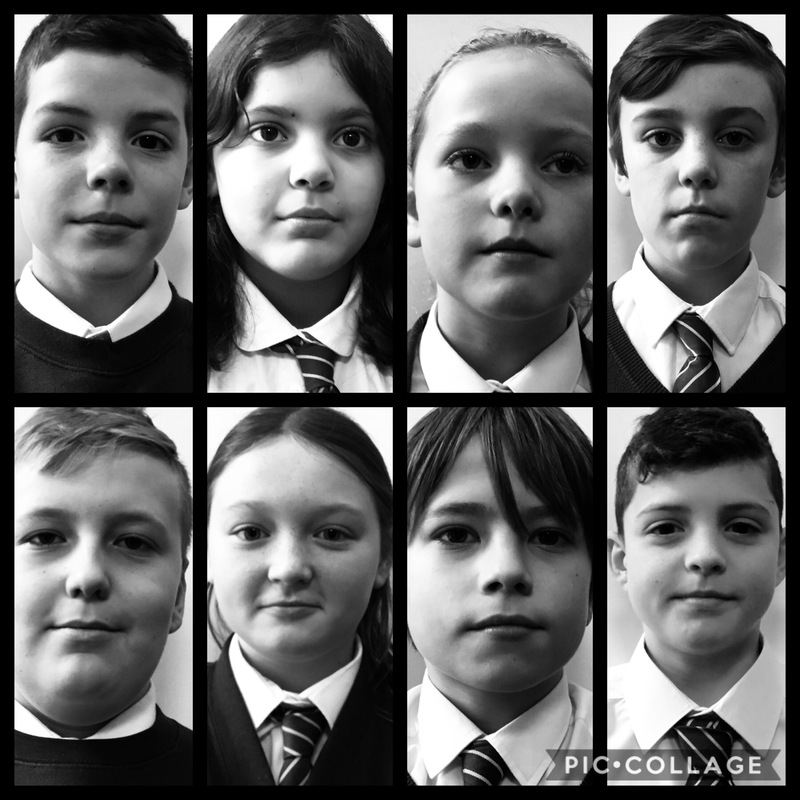 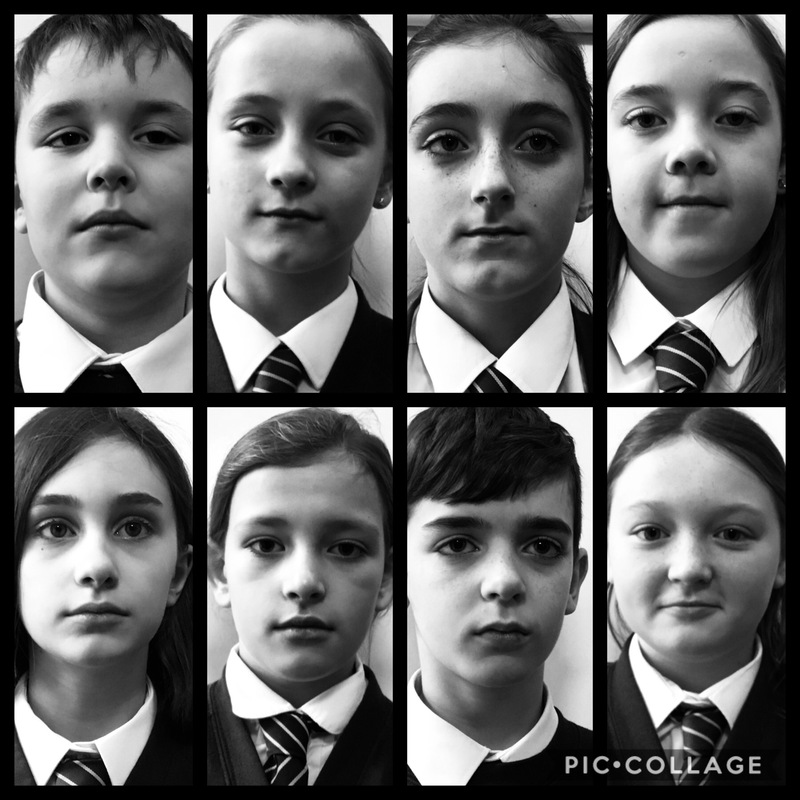 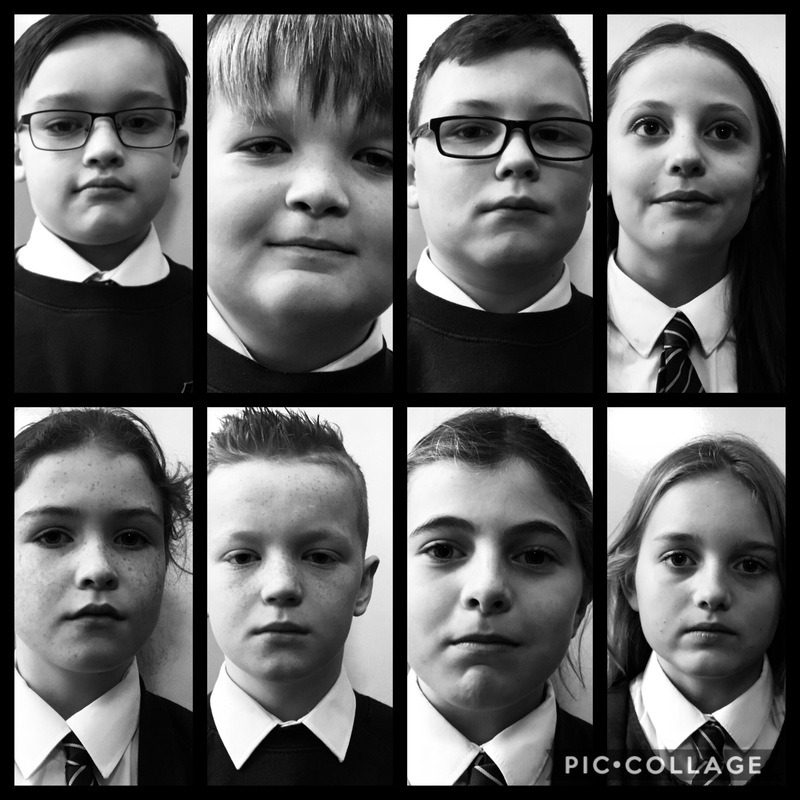 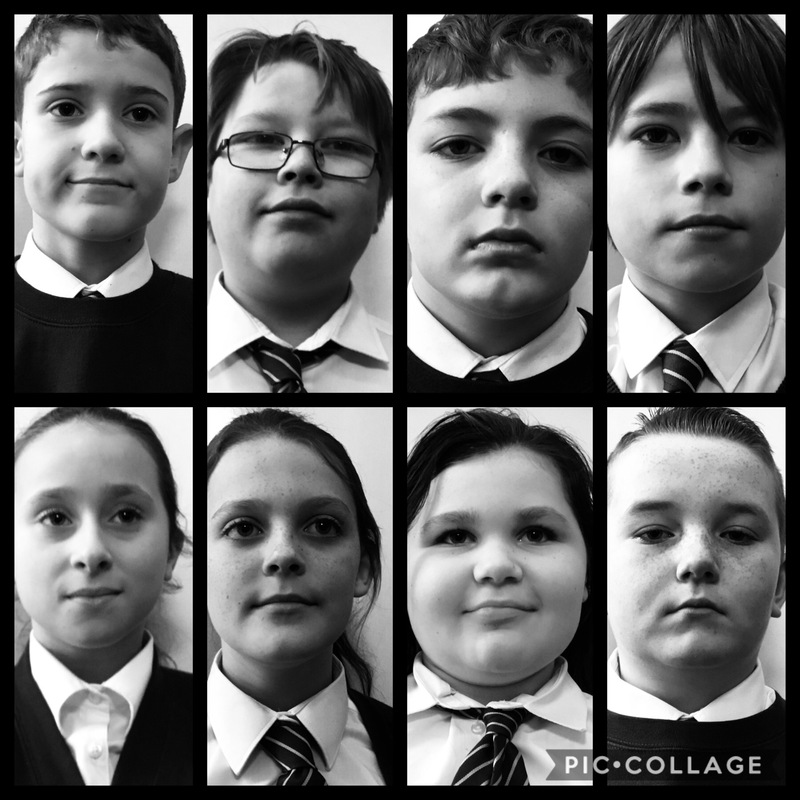 This week in Y6, we have been learning to calculate the volume of a cuboid by using the formula Length x Width x Depth. We put our skills to the test by making different 3D shapes and then working out their volume. 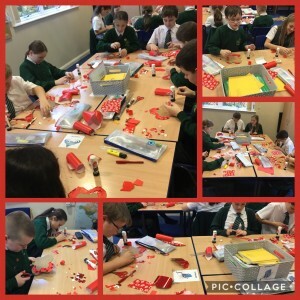 Yesterday, Y5 and Y6 had the privilege of meeting an engineer from Sellafield. 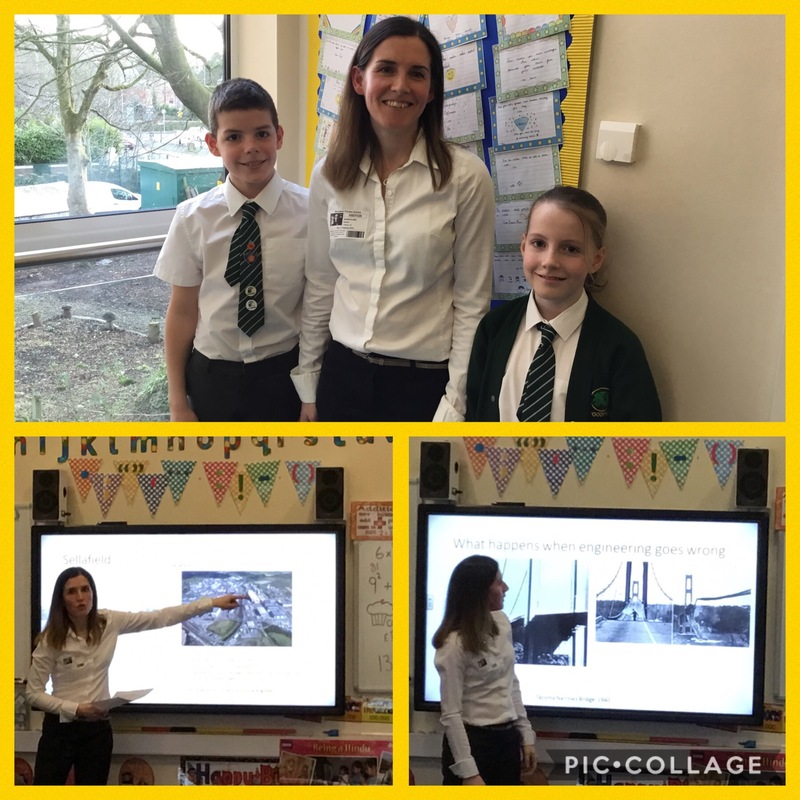 Mrs Clark (Jamie and Esme’s Mum), came to talk to us about all of the types of engineering projects that she has worked on and shared with us some really interesting information about the role of engineering in our everyday lives. 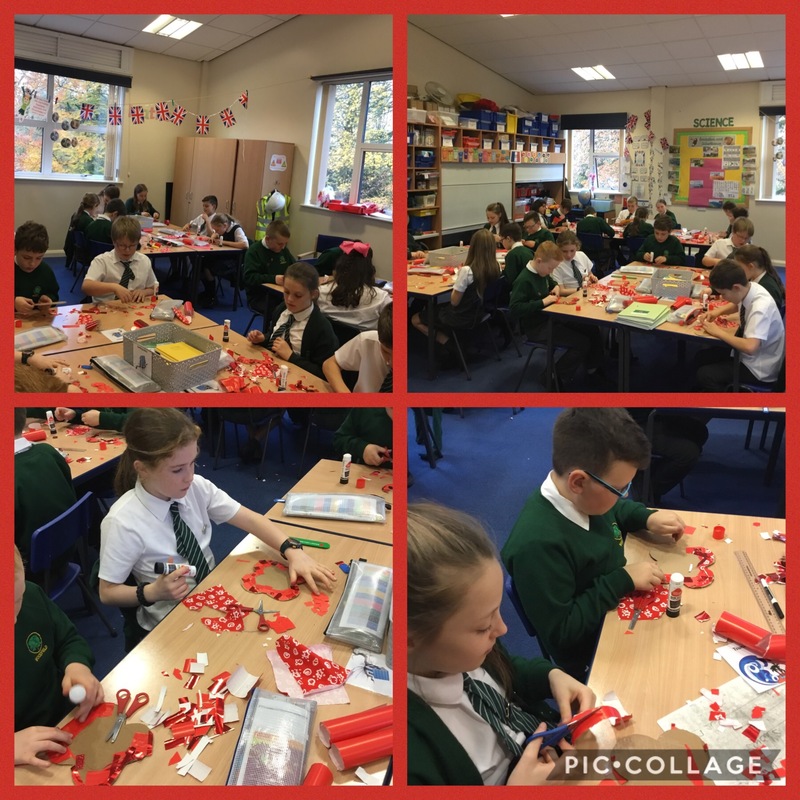 We had lots of questions and Mrs Clark really inspired us to continue working on our own Primary Engineering Projects. Y6 are enjoying this text in class. 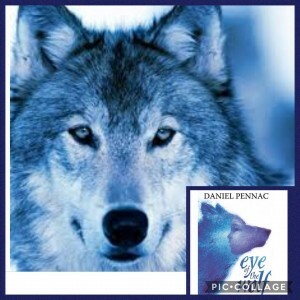 The author uses a series of flashbacks to tell the story. 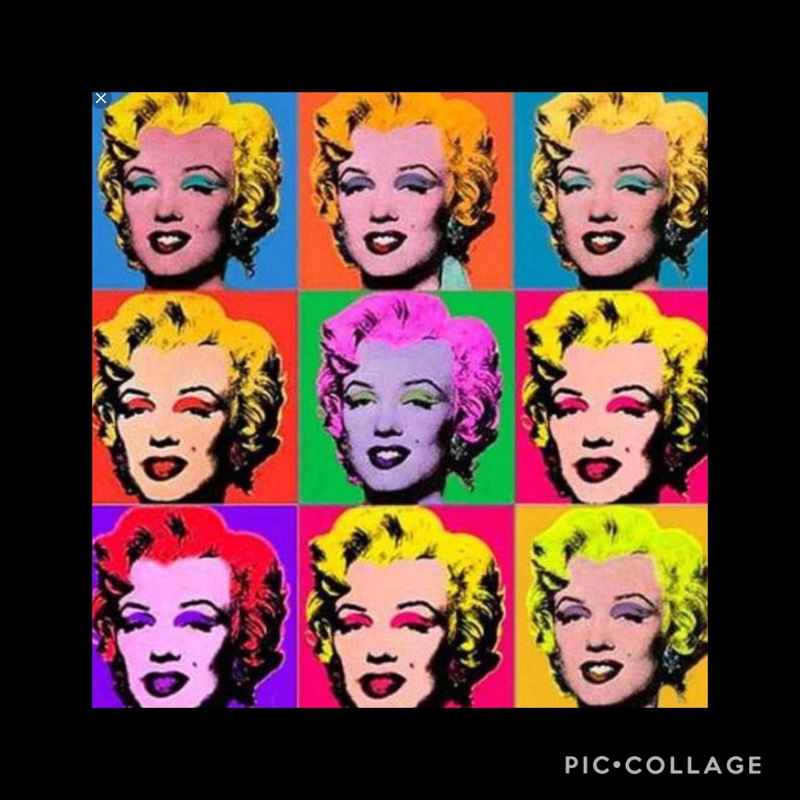 Can you think of any other authors that do this? 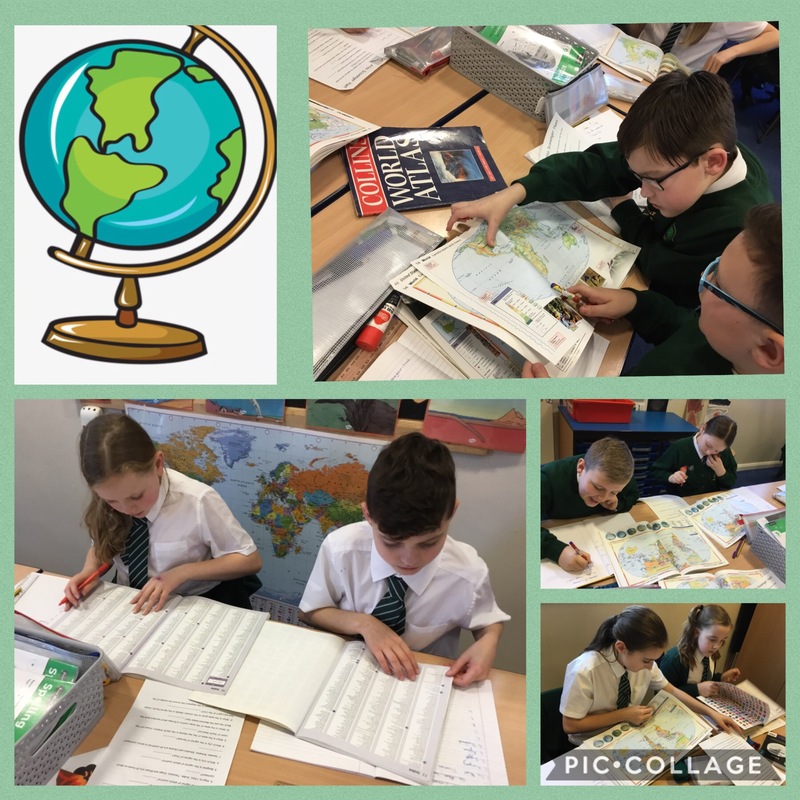 We stared our new topic – Passport to the World- with a fun (and very competitive) atlas quiz. 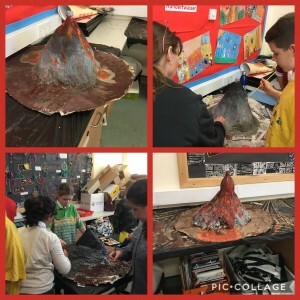 Y6 have had lots of fun this afternoon. 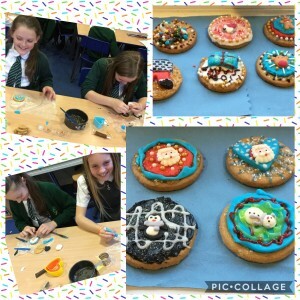 We have been creating our own festive designs from icing sugar to decorate the biscuits. 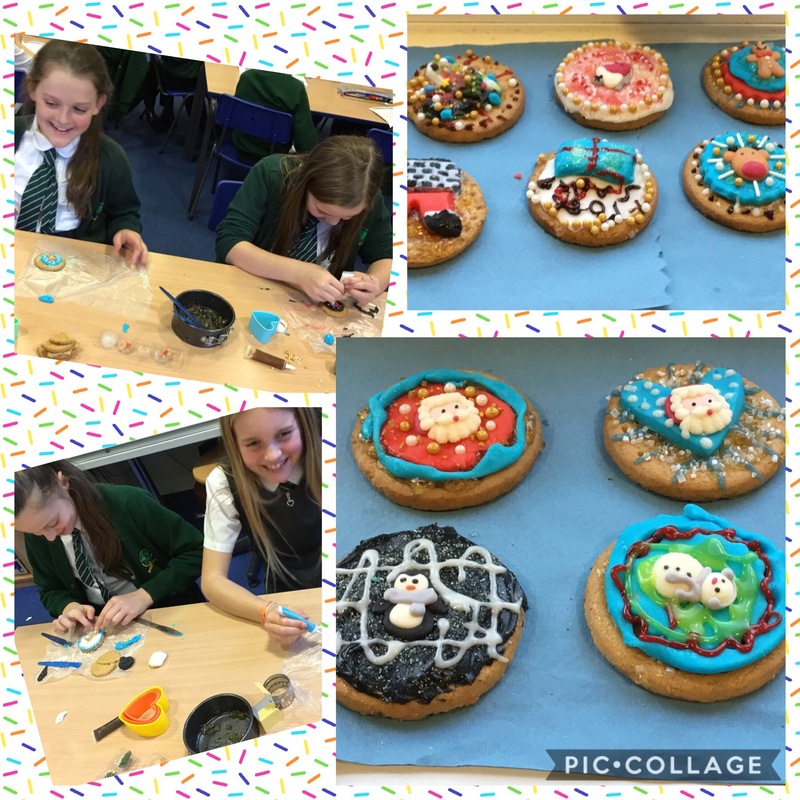 These delicious treats will be on sale at the Christmas Fair tomorrow. 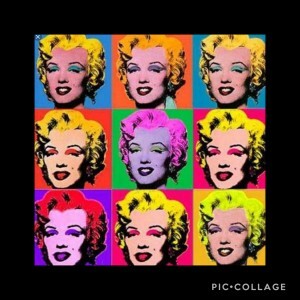 This week we have taken inspiration from Andy Warhol’s repeated prints of Marylin Monroe. 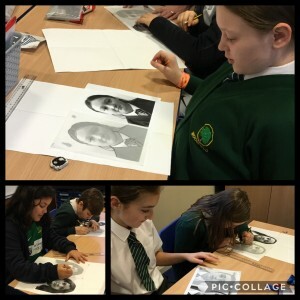 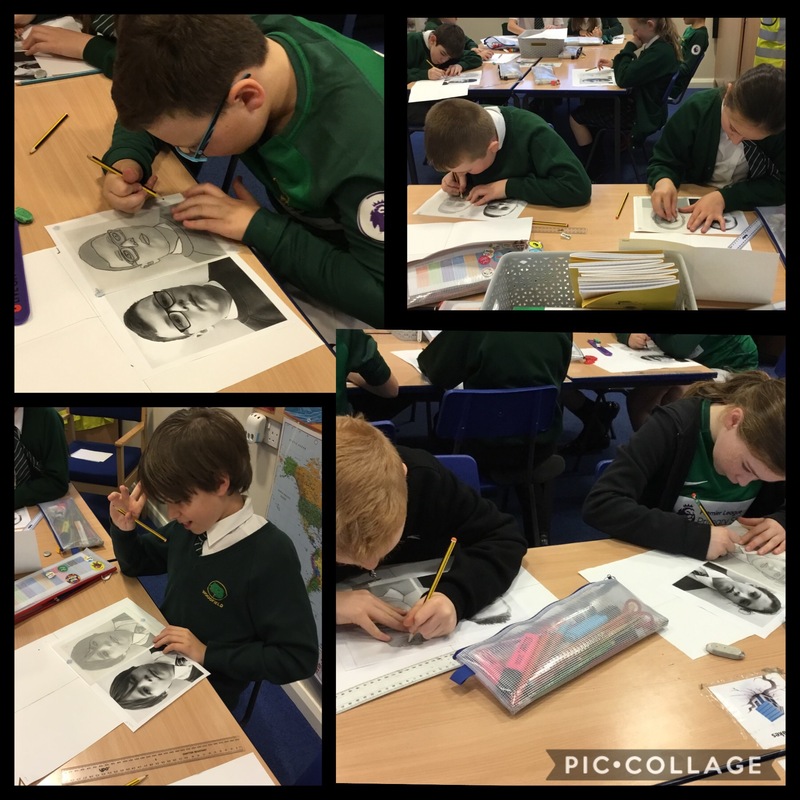 Mrs McLeod showed us how to us tracing techniques to repeat a black and white photograph image of ourselves. 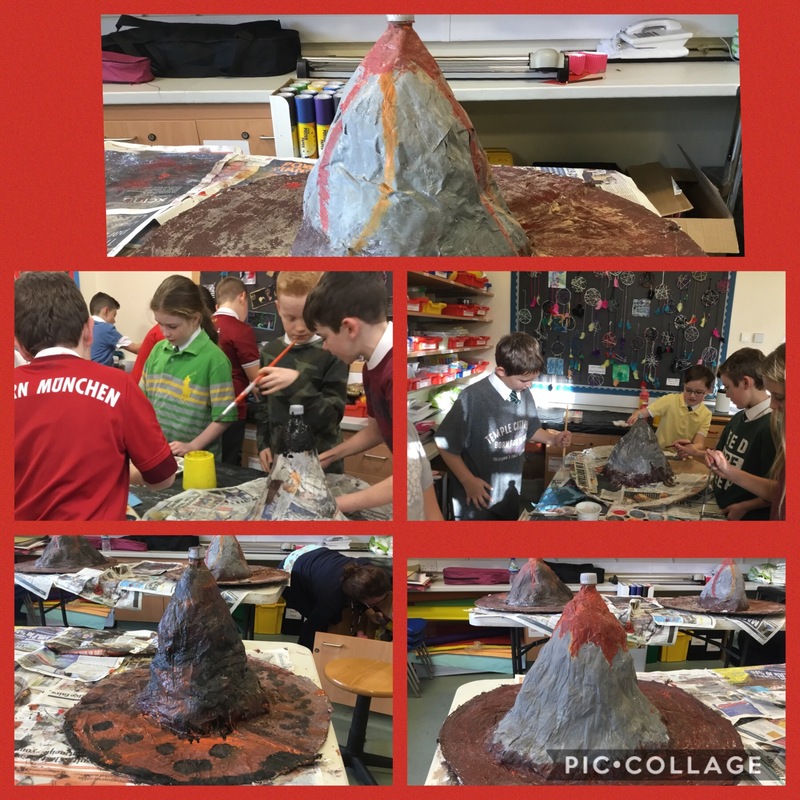 Next week we will add layers of contrasting colours. 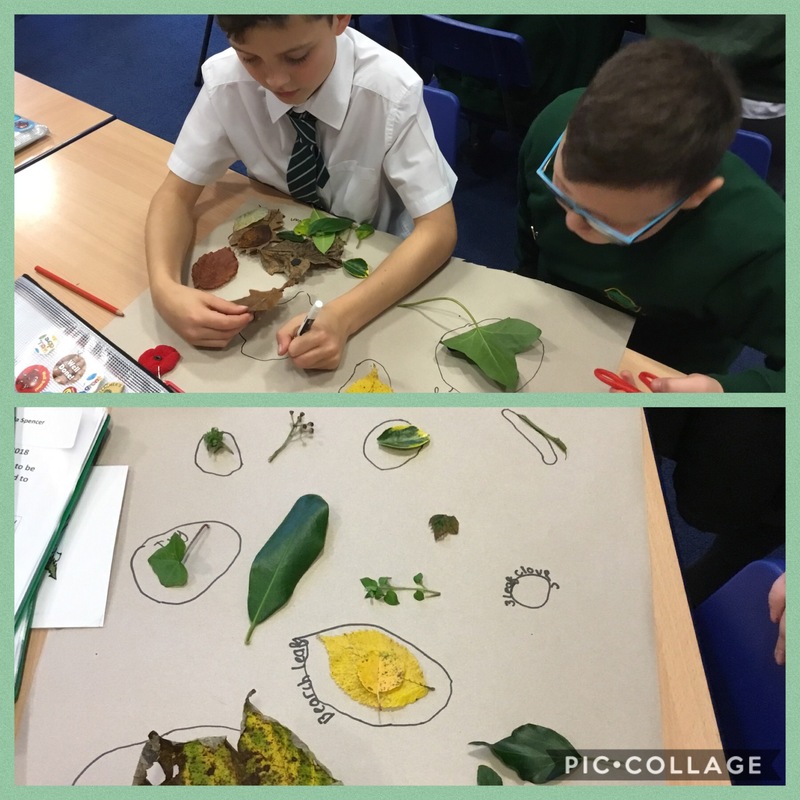 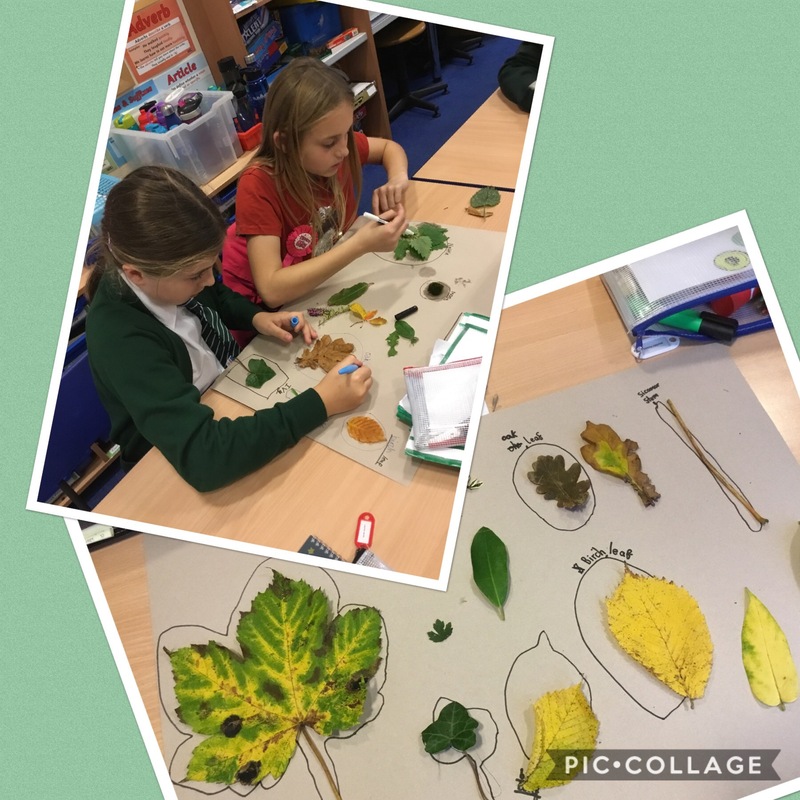 As part of our work in Science, we have been working in the school grounds to collect and then classify different plant species. 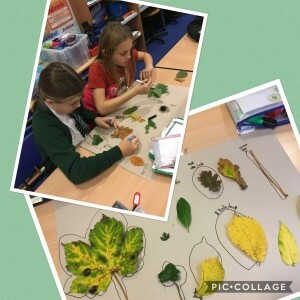 We found many different varieties of plants: oak leaves, sycamore leaves, silver birch trees, lavender, ivy and moss. Y6 have been learning all about life in the trenches in World War 1. 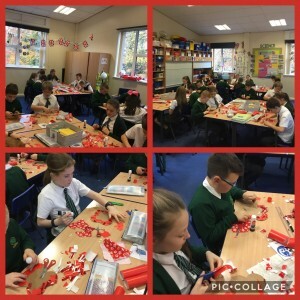 We were inspired to create our own poppies for Remembrance Day. 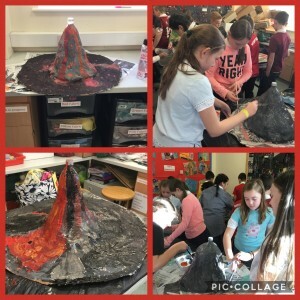 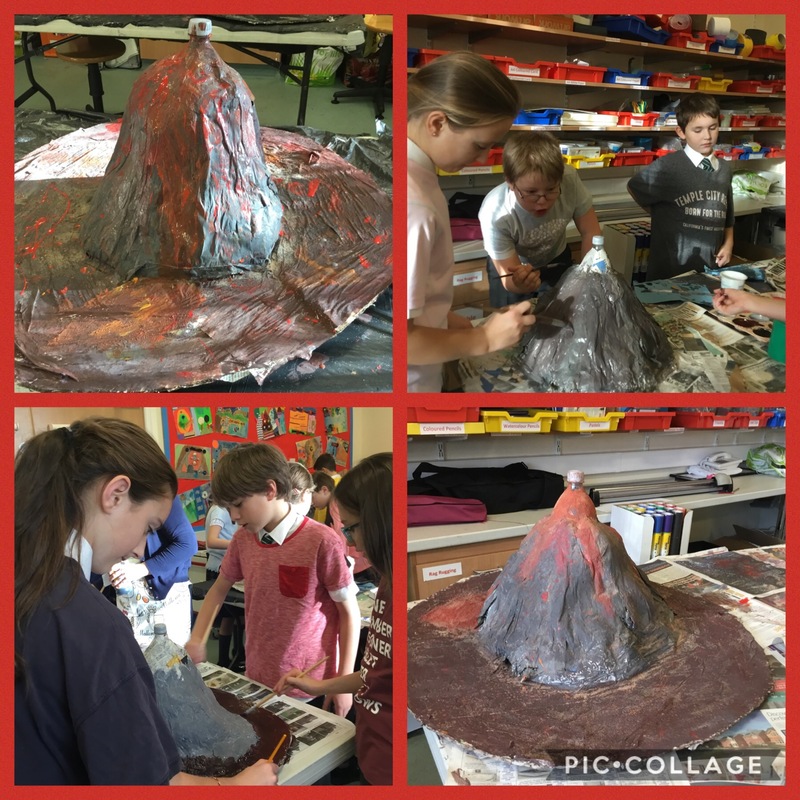 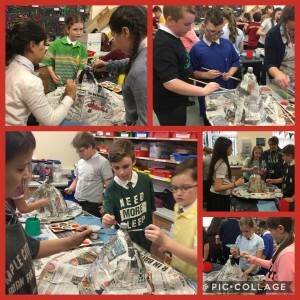 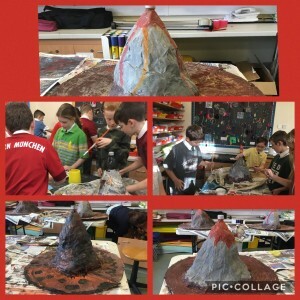 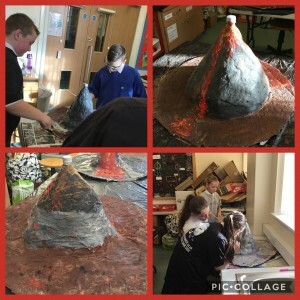 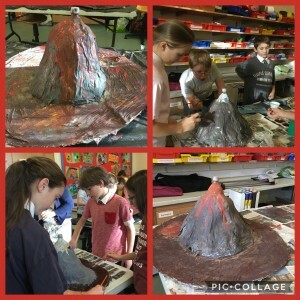 Our volcanoes are now painted and ready for eruption.